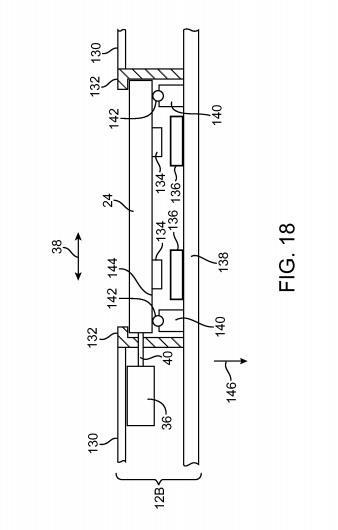 The MacBook’s current trackpad is already pretty perfect as far as we’re concerned, but a newly approved patent suggests Apple may have plans to update its design, removing the built-in button and replacing it with force sensors and a vibrating actuator to offer tactile feedback. 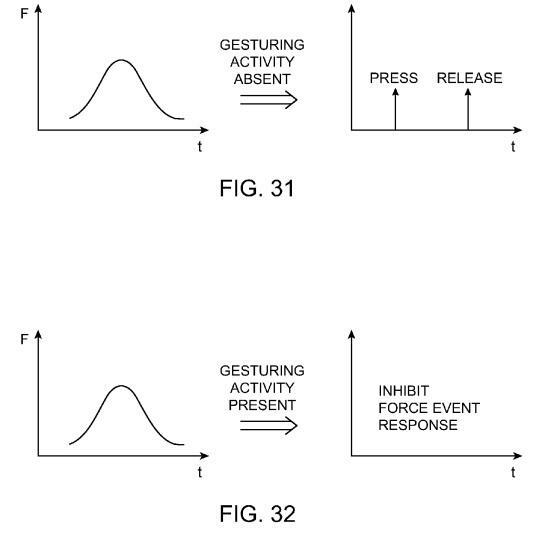 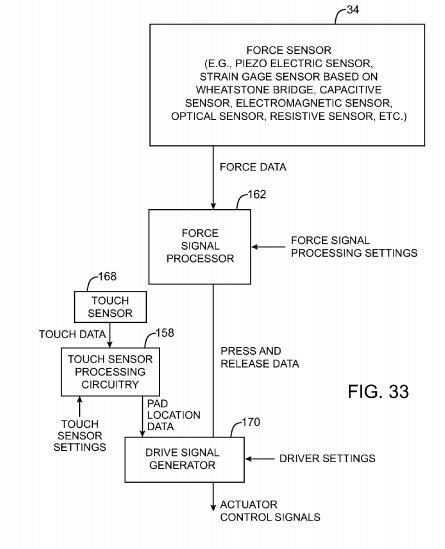 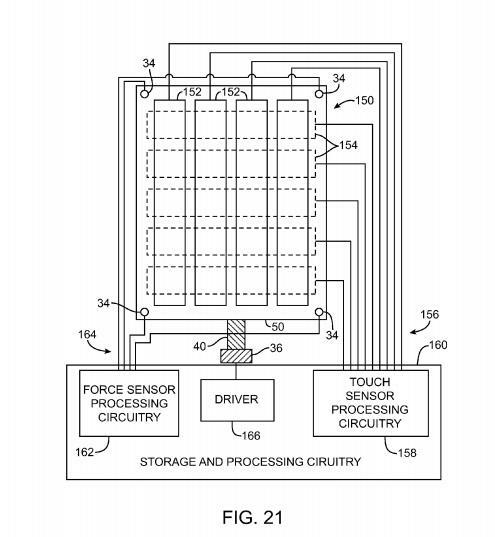 Apple’s patent for a “Touch pad with force sensors and actuator feedback” was filed in June 2011 and awarded to the company earlier today. 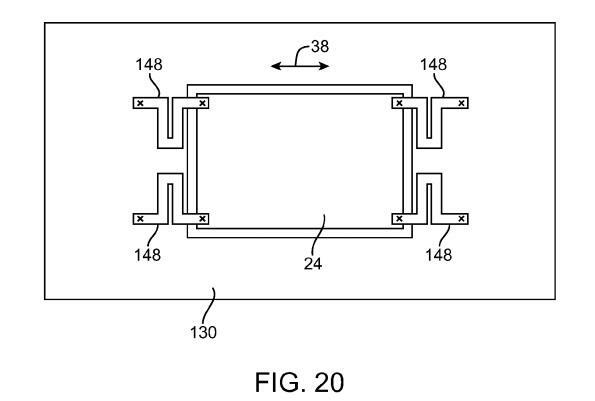 The new design swaps out the current hinge-based trackpad for a rectangular glass surface with four pressure sensors placed in the corners of the device. 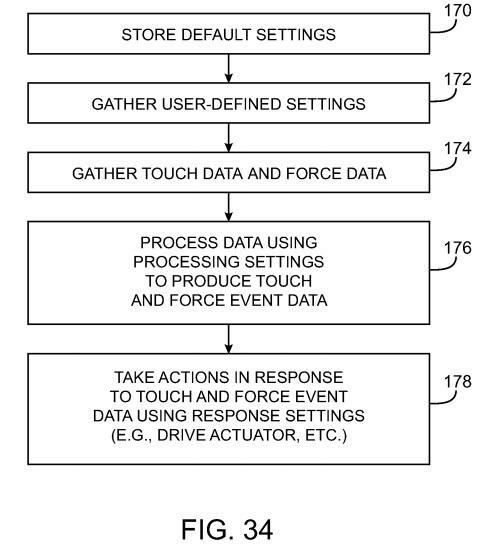 When force is applied, the on-screen mouse will click while the user experiences tactile feedback thanks to a built-in actuary motor. 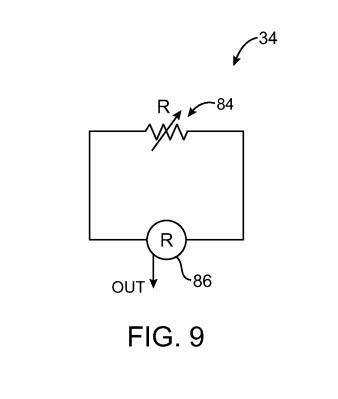 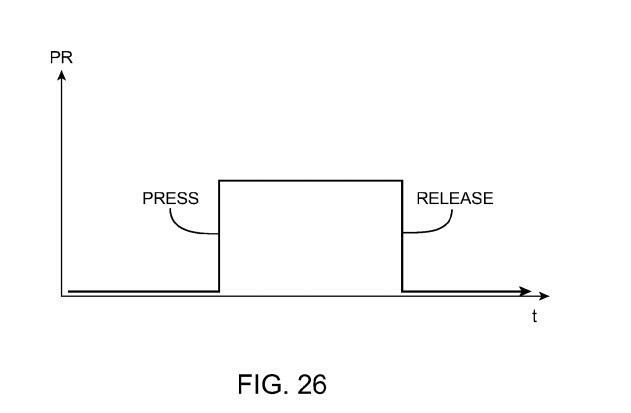 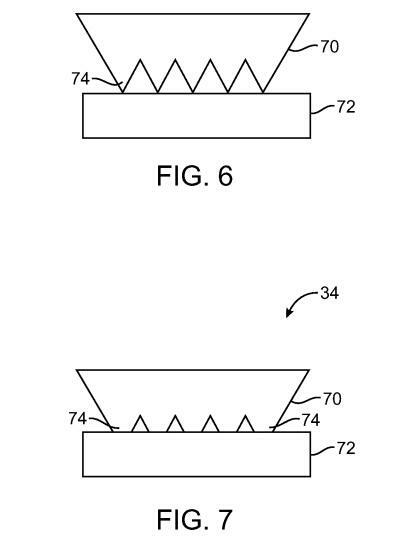 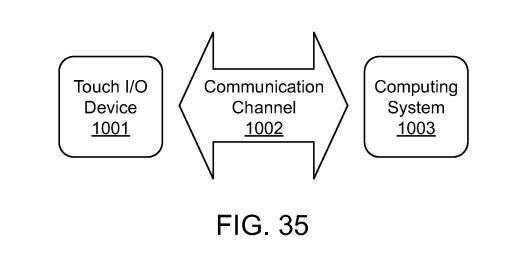 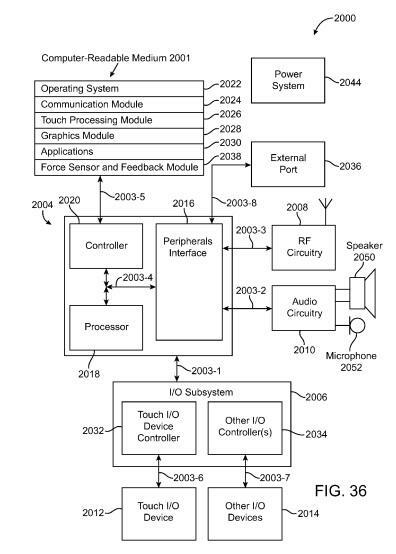 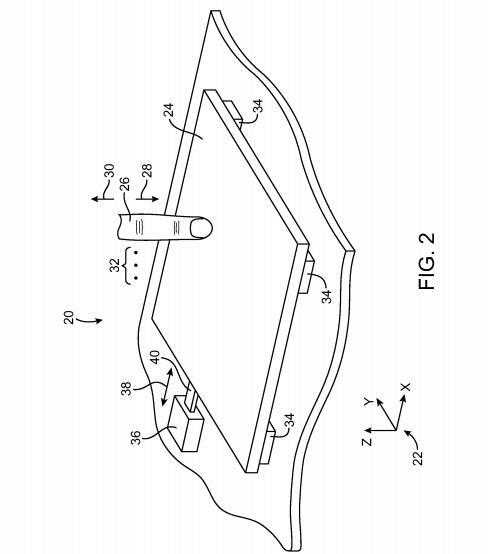 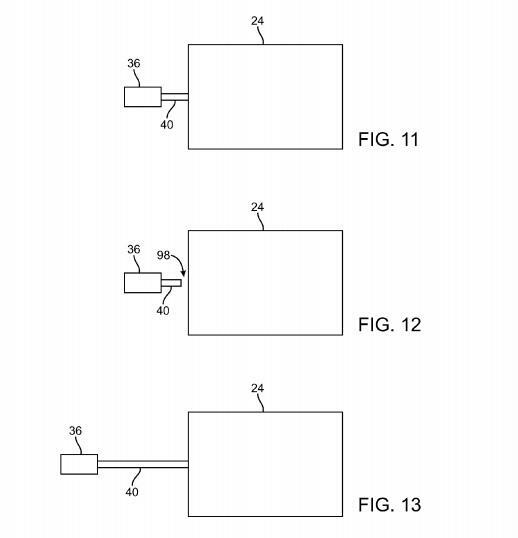 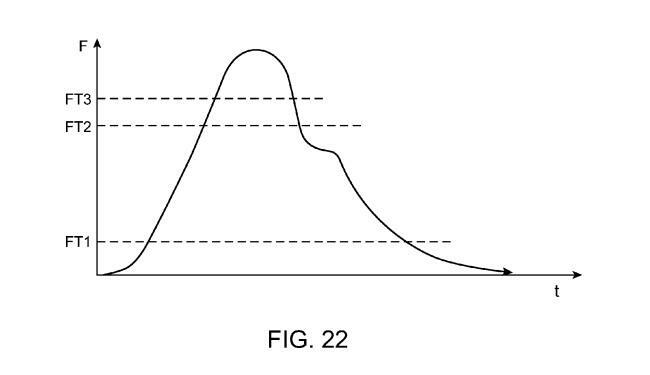 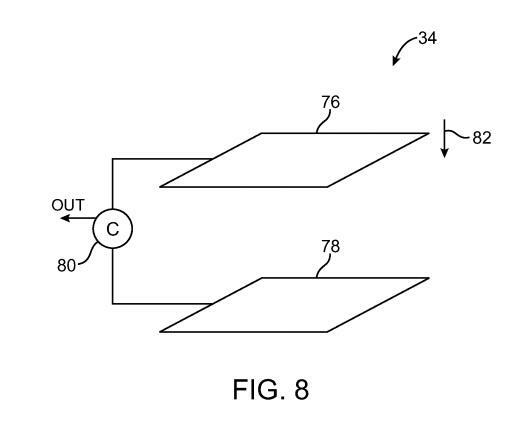 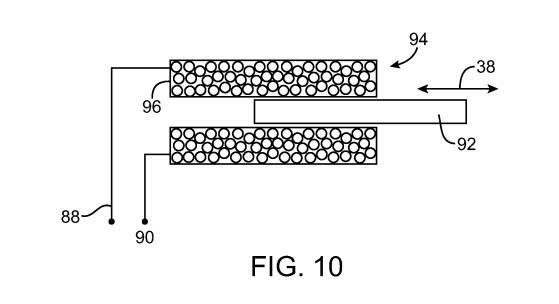 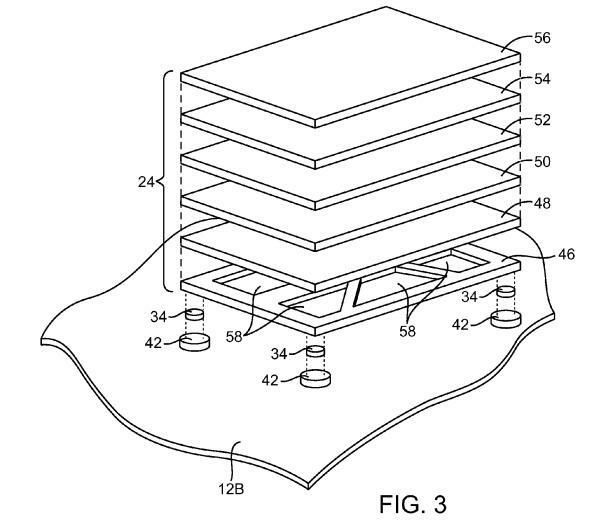 While the patent mostly focuses on using the new technology to design a new type of built-in trackpad, Apple also hints at broader implementations for its ideas. 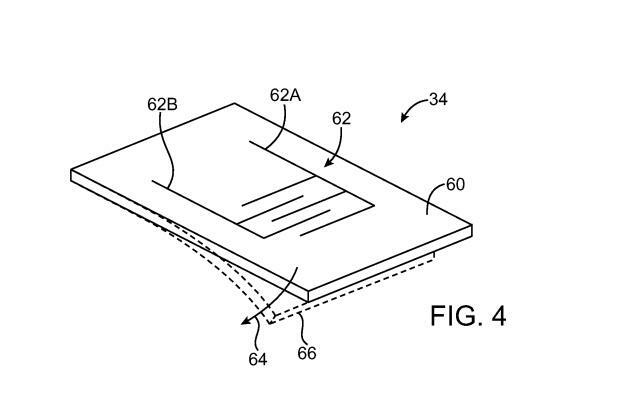 Future iPhones or other portable iOS devices could be designed to work as trackpads. 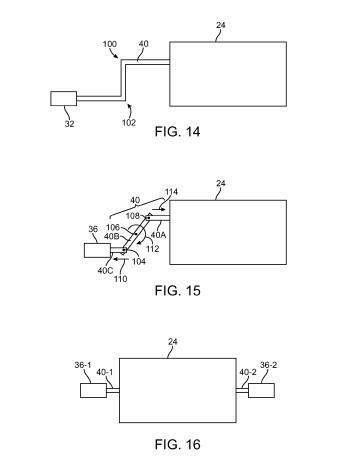 Just plug your phone into a computer—or more likely sync it over Bluetooth—and use it to control the mouse on your monitor. 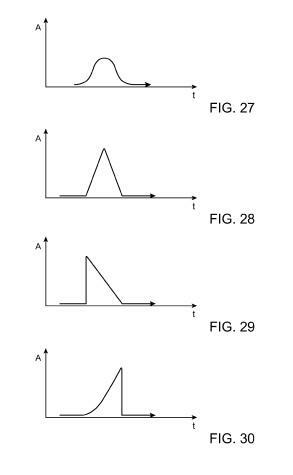 Of course, there’s no guarantee that Apple will ever implement these designs. 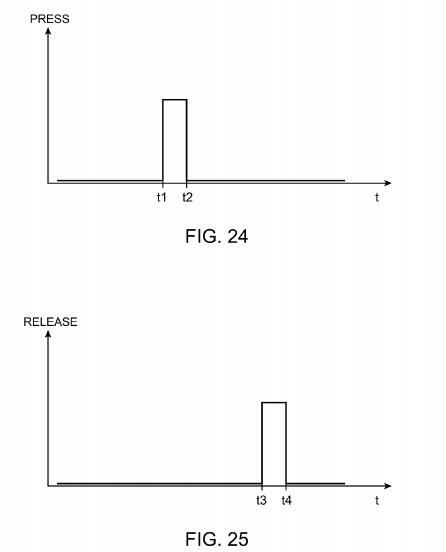 The company issues plenty of patents each year without any intention on bringing those ideas to market. 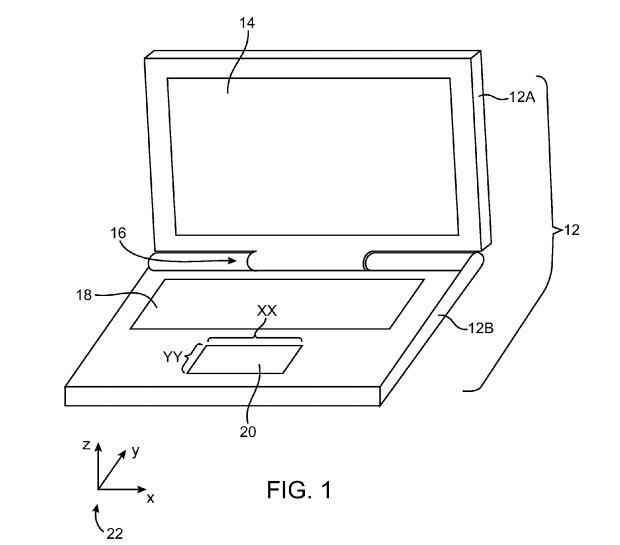 Still, we can’t help but hope the iPhone 6’s killer feature is that it can double as a trackpad for your Mac.